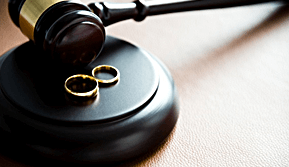 At Hoh Law Corporation, we have an established history of providing outstanding support to Singaporean and foreign couples seeking a divorce. We specialize in expatriate divorces, with the purpose of providing a customized service to expat couples in Singapore. Whether you are simply contemplating divorce, or seeking more specific details concerning your rights in Singapore, our team of Family law experts will be available to guide and support you through the different stages. At Hoh Law Corporation, we want you to be fully aware of the options available. Our mission is to empower and equip you to make the best decision for you and your family. 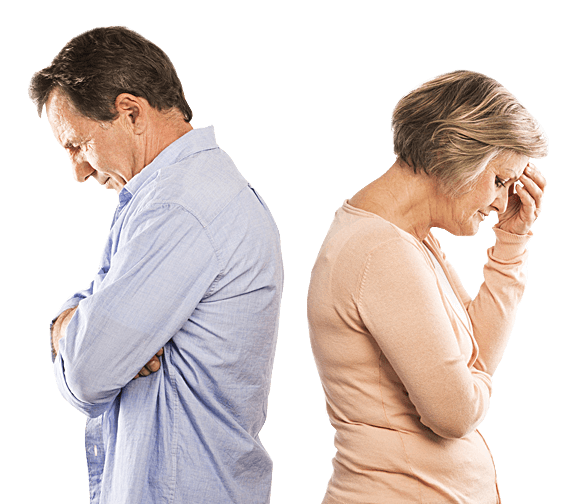 Like we have helped our clients in the past, we want to facilitate the process of your divorce to be as smooth and as dignified as possible. "We are the biggest family law practice in Singapore"